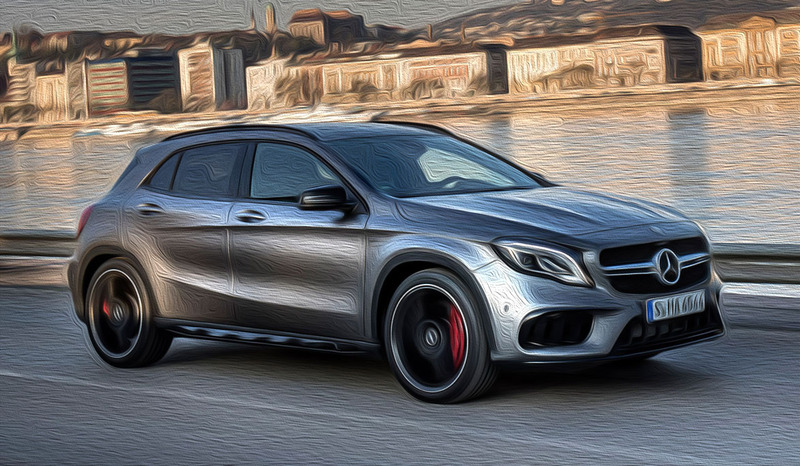 European House For Imports offers a range of services for Mercedes owners to help customize & enhance their cars. 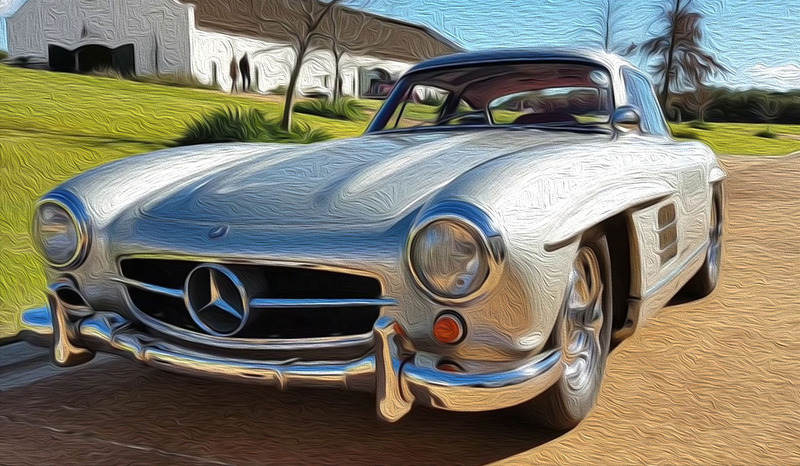 We even offer mechanical restoration services for owners of classic Mercedes's. Contact us today to speak with one of our knowledgeable staff to learn more.